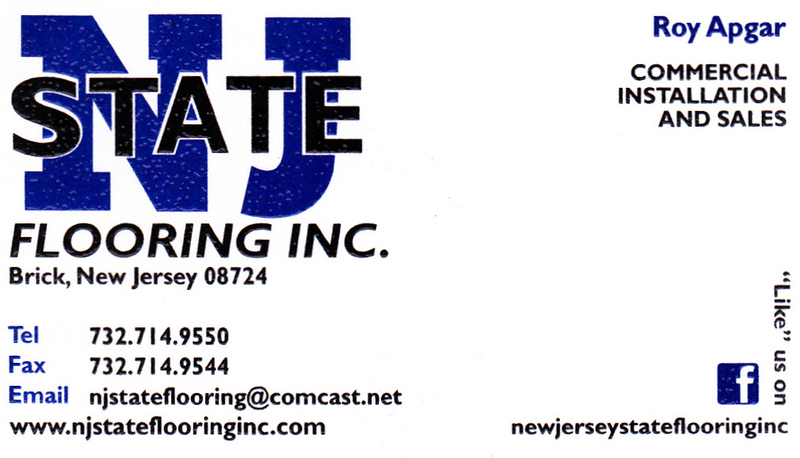 Welcome to New Jersey State Flooring Inc. Looking to install new flooring in your office or business? Or maybe your school needs new carpets in the auditorium? We provide flooring installation and removal in all commercial buildings! Our team of installers specialize in all types of flooring. Whichever type of flooring you choose, we can install it! Copyright © 2012 newjerseystateflooringinc.com. All rights reserved.